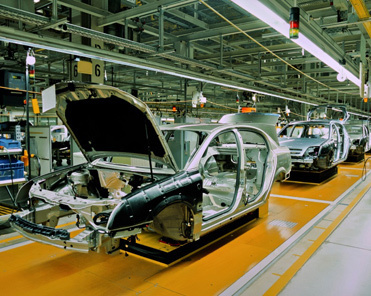 Linowes and Blocher LLP represents manufacturing companies in all aspects of their business operations. We assist firms in acquisition and/or leasing of manufacturing facilities, land use entitlements, business agreements and ongoing regulatory com­pliance. We also assist them in risk management activities and in resolving busi­ness controversies.